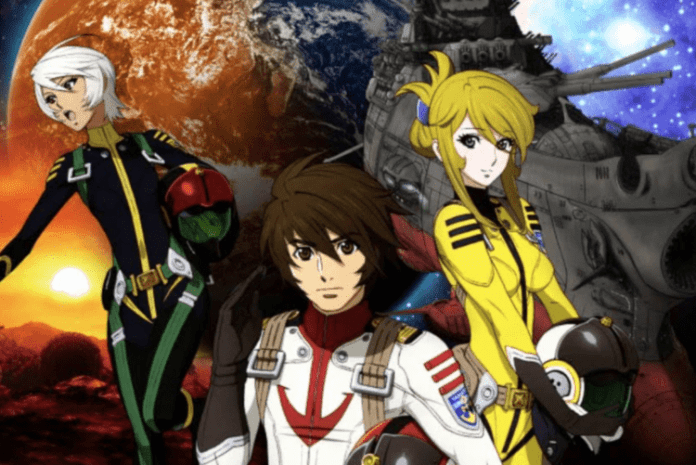 The animated Space Battleship Yamato series originated in Japan in the early 1970s, where it grew into a cultural phenomenon. 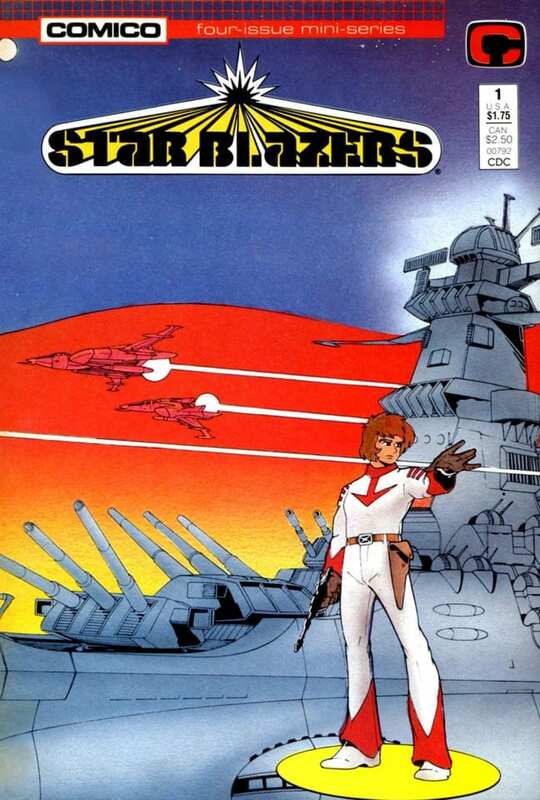 In 1979, the show arrived in the U.S. retitled as Star Blazers. Now Dark Horse Comics is getting into the Yamato game with the release of Star Blazers: Space Battleship Yamato 2199, based on the anime. The first volume of the new English omnibus edition lands in stores this July. 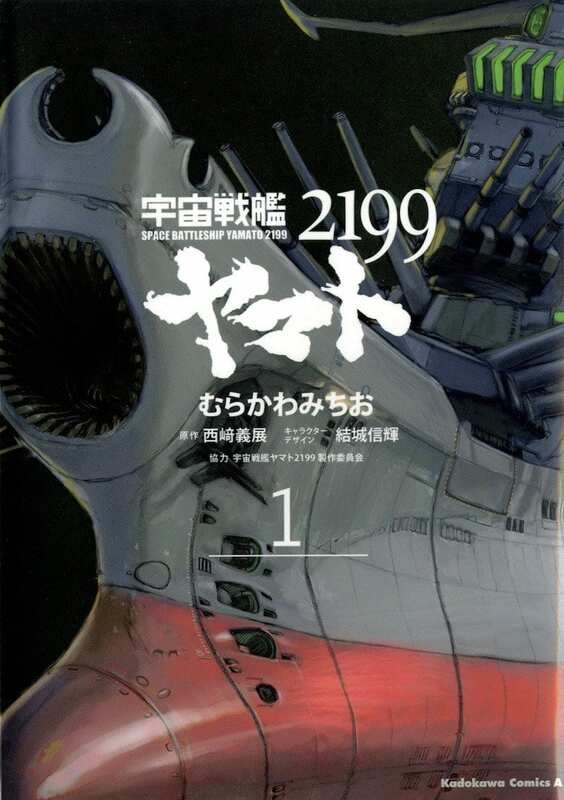 Star Blazers: Space Battleship Yamato 2199, adapted to manga by Michio Murakawa (Imaginary Spirit), with covers by Junichiro Tamamori, arrives in a double-sized English omnibus edition. Translated by Zack Davisson (Captain Harlock) and with an afterword by animator and Yamato fan Tim Eldred, each omnibus volume will contain two Japanese volumes’ worth of story in its 344 pages as well as an extensive bonus section featuring Earth and Gamilas spacecraft diagrams! Longtime Star Blazers fans might remember this isn’t the first time an American publisher has brought the Yamato crew’s adventures to comics pages; now-defunct Comico produced two series back in the 1980s. Space Battleship Yamato Volume 1 goes on sale July 31 for $19.99. Are you excited for the Yamato omnibus, and do you think it will be a success for Dark Horse? Comment below!